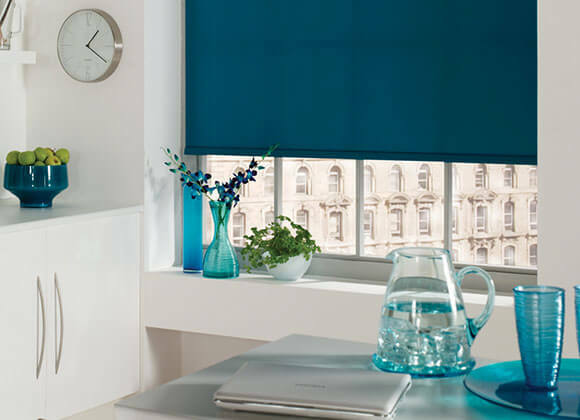 Roller blinds have been a popular choice for many years. 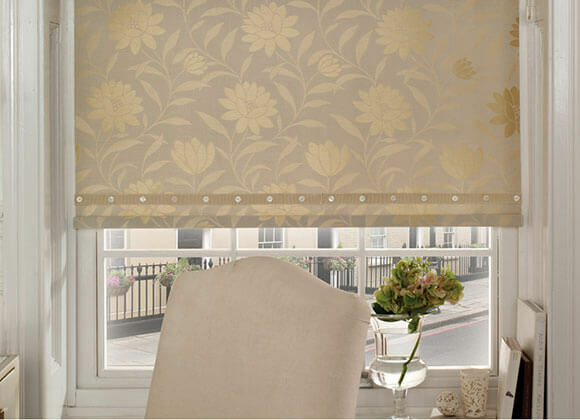 Available in a large choice of fabrics, colours and striking patterns they will compliment any interior design scheme. 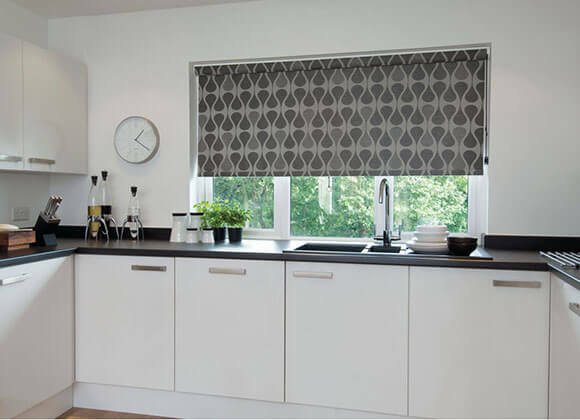 Roller blinds are easy to use and maintain, and are highly customisable, whether it’s for an urban styled decor, a blackout fabric for the bedroom or a water resistant print for the bathroom. 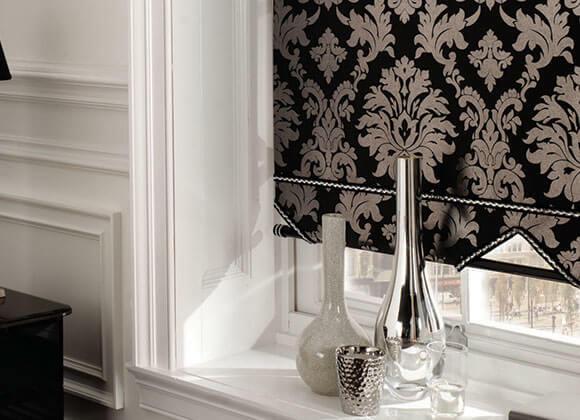 You can customise roller blinds with a wide choice of pulls, poles, shaped edges, braids and you can even choose one of our casetted roller blinds which have a matching or contrasting valance so you can truly customise your roller blind exactly the way you want it. 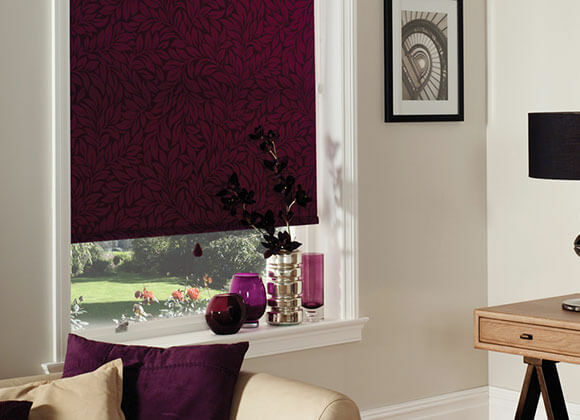 Roller blinds are very popular in Conservatories. 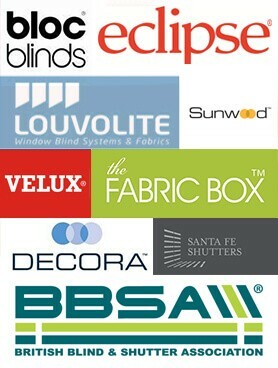 Many of the roller fabrics can completely block sunlight out, eliminating glare. 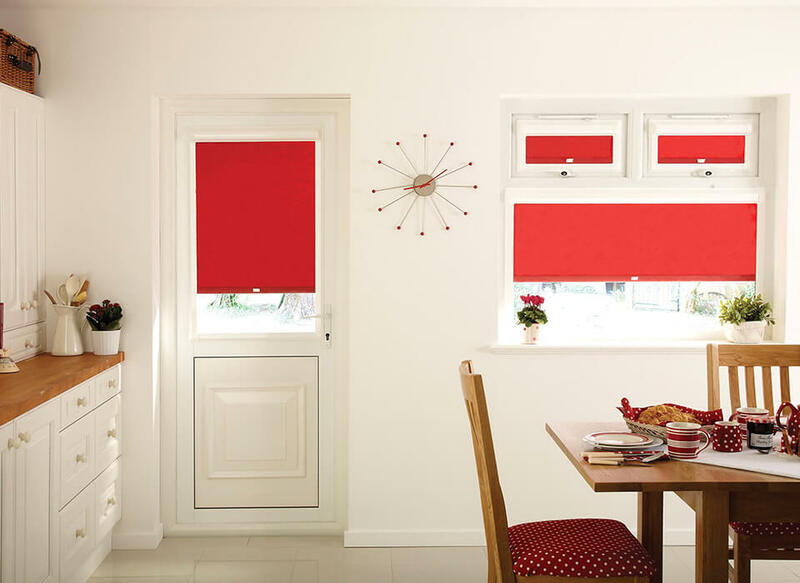 You can also choose special backings which help regulate temperature, stopping your conservatory from getting too hot. 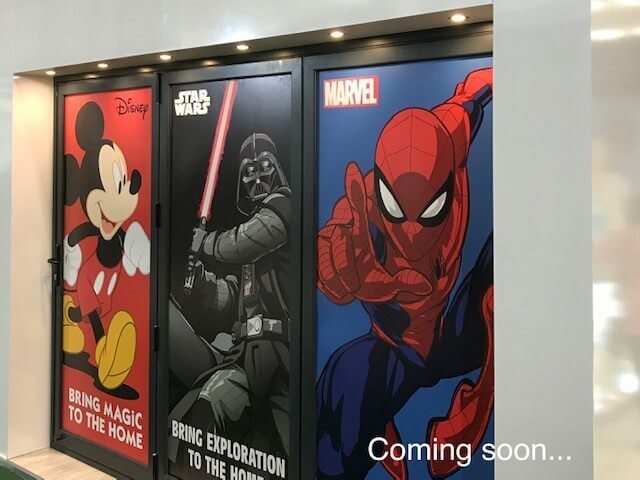 If your looking for something different why not try one of our digitally printed roller blinds with your very own choice of your favourite image. 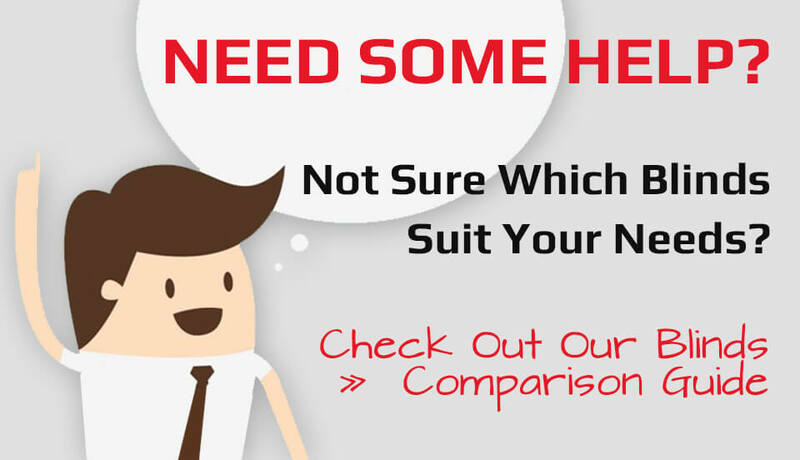 Whether its your favourite landscape or sunset, a portrait of the children or even your pet the options are endless.